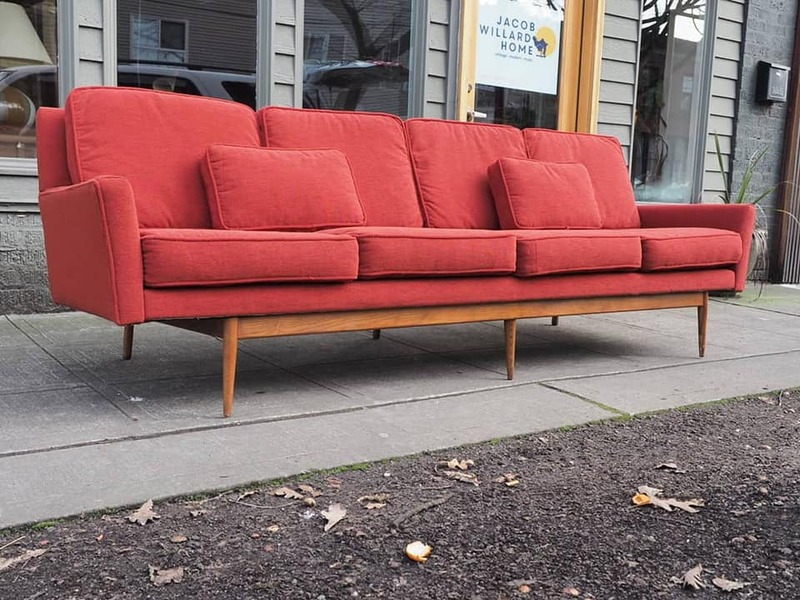 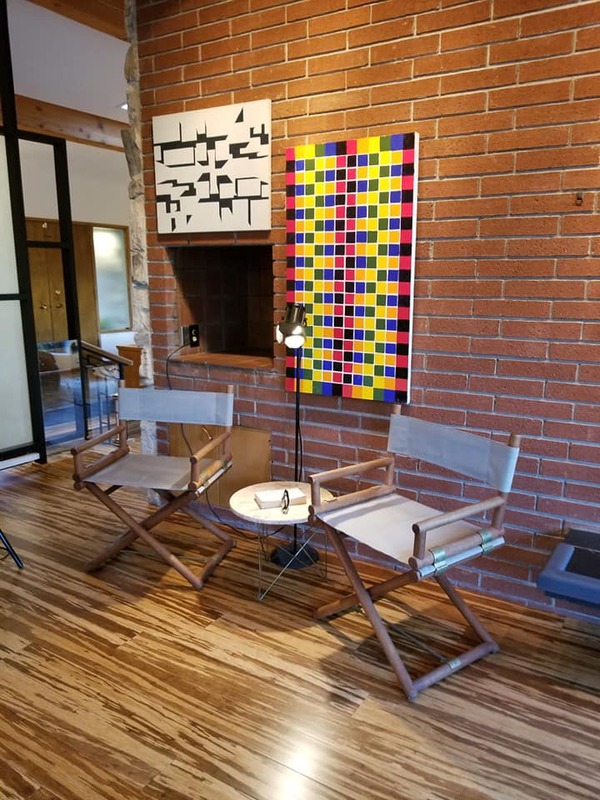 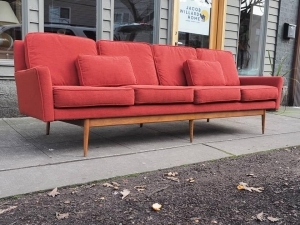 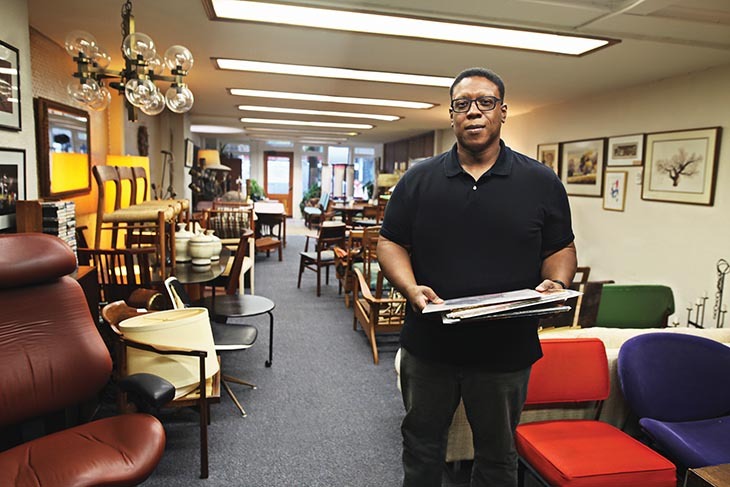 After being online for three years, Karl Hackett decided to move his vintage furniture store, Jacob Willard Home, into the Hillman City neighborhood. 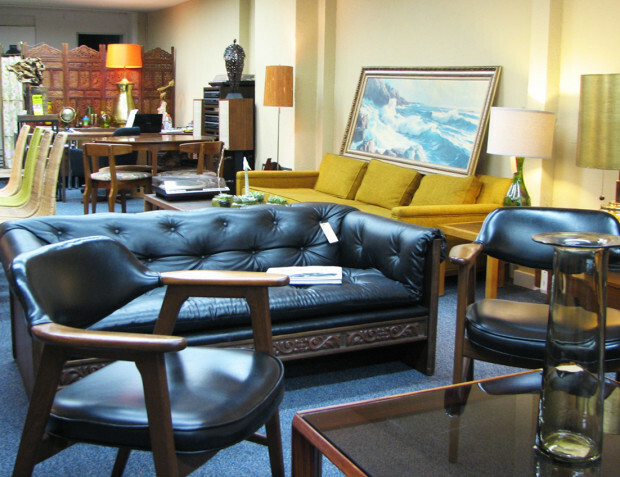 Named after his son, the store features mid-century furniture and offers upholstery and concierge services. Jacob Willard Home is overflowing with stylish pieces and recently expanded to include a collection of vintage vinyl.